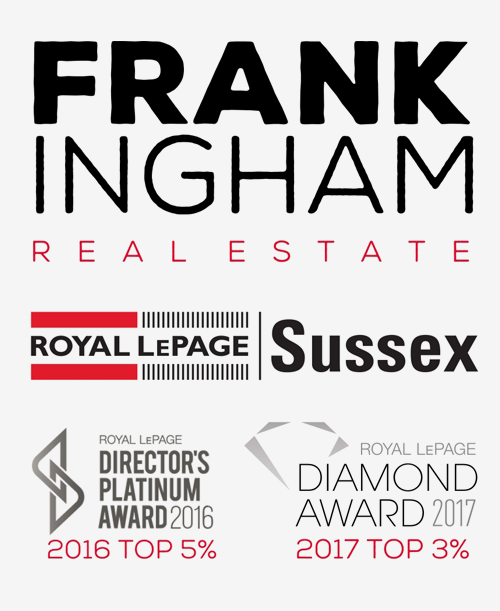 Today, the British Columbia Superintendent of Real Estate implemented mandatory new rules and regulations for real estate professionals that will increase transparency in how we provide service to our clientele. Created to provide consumers with more clarity and protection when working with real estate agents, I believe that these rules are long overdue and will help make our industry even more professional and, ultimately, benefit and protect the clients. Give my new and existing clientele more information about commissions and fees — in particular, how the commissions will be divided between the listing brokerage and cooperating brokerage, or when there is no cooperating brokerage, retained by the listing brokerage. Prior to working with new and existing clientele, inform them of the duties and responsibilities owed to them and unrepresented parties. Inform new unrepresented clientele of the risks of dealing with a licensee who is representing another party to the transaction. Only work for either the buyer or the seller in a single real estate transaction — dual agency, the practice of acting on behalf of both the buyer and seller on the same trade, will be prohibited except in extremely limited circumstances. Disclose to new and existing clientele, at the outset of our dealings, whether I will be able to represent them, what my duties and responsibilities are to them, and how to file a complaint about my conduct. There are a number of new forms that have been introduced to assist in this process. It may take a little more time to finalize each new listing or sale agreement, but I can assure you that I will do my best to keep you informed and the process of buying or selling your home as streamlined as possible. Please feel free to reach out to me at any time with your questions or concerns. P.S. Can consumers still represent themselves in a real estate transaction? Yes. Consumers may choose to be unrepresented rather than working with a licensee. Before making that decision however, they should consider the risks of remaining unrepresented, and the potential benefits of having a real estate licensee represent their real estate interests. I would be pleased to review how the process works and the form associated with it.